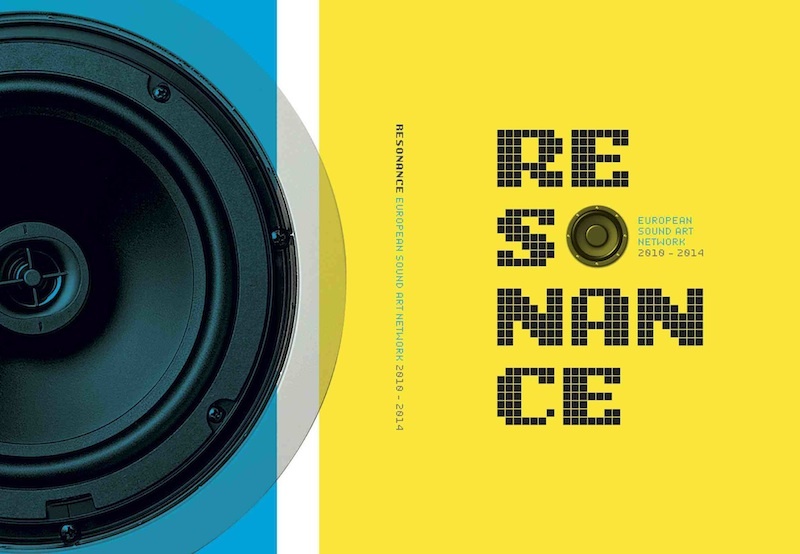 “RESONANCE 2010-2014” … You liked the blog? Then you will love the book! 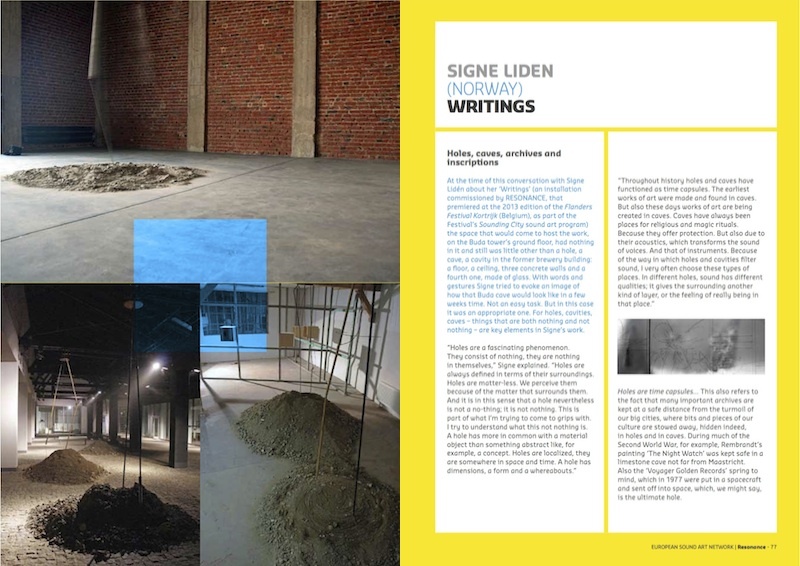 On the occasion of the completion of the RESONANCE project, you can now order the richly illustrated catalogue, documenting the sound art works that were commissioned by the network in the four years of its existence. 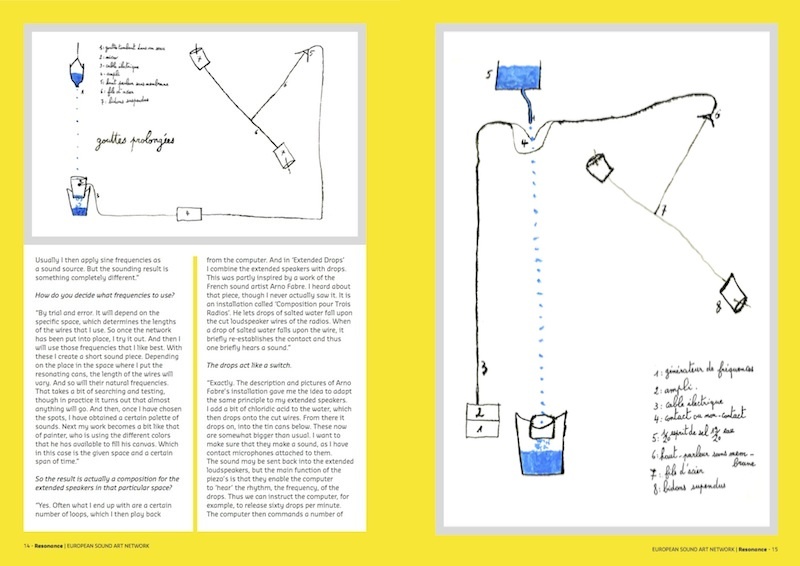 The RESONANCE book contains, complete and unabridged, all the interviews with the participating artists, documenting their reflections about content and process at the time of their work for RESONANCE. § 2 Responses to “RESONANCE 2010-2014” … You liked the blog? Then you will love the book! Is this book still available? 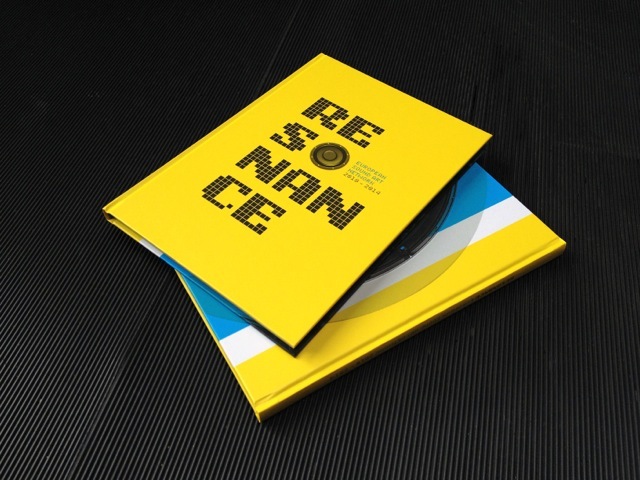 You are currently reading “RESONANCE 2010-2014” … You liked the blog? Then you will love the book! at Resonance - European sound art network.